"Every loving thought you allow to be cultivated in the garden of your own mind extends the good, the holy, and the beautiful." This class uses the book, The Way of Mastery: An illuminating guide to awakening as Christ. An ongoing study group, the class explore the extraordinary and transformational teachings of Jeshua ben Joseph (Jesus), who speaks not as a savior above you, but rather as a brother and a friend to gently and lovingly guide you to remember the Truth of your being. The 35 lessons in this book are a pathway to forgiveness, self-love and the acceptance of the perfection of each moment, and are designed to return the mind to holiness - wholeness. This book has been referred to as the graduate program of A Course In Miracles. Books may be ordered through the Awakening Thoughts Bookstore for $35.00.  © 2019 Unity of Prescott. All Rights Reserved.